The Detroit-area native built his name as part of the legendary “Belle–ville Three” for his contributions to the blueprint and innovation behind techno music. Although those days are long gone, Saunderson’s impact has been felt far and wide. 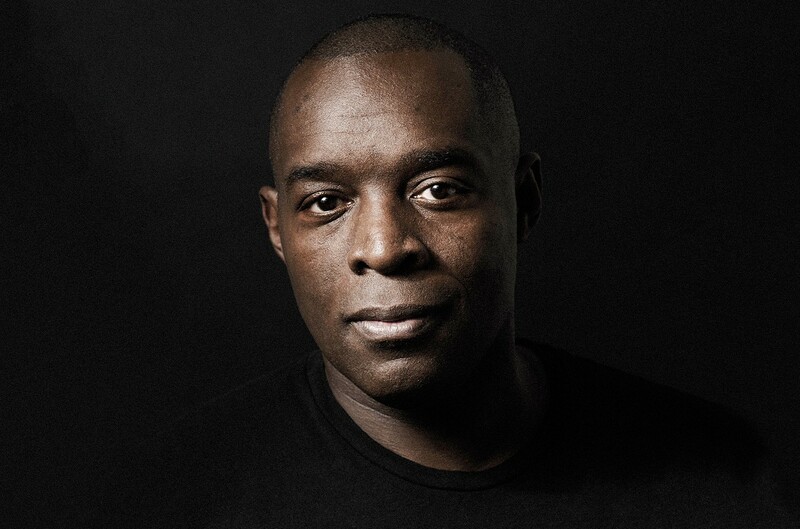 Skip the plane to Europe and catch Kevin Saunderson in front of an intimate hometown crowd at TV Lounge.